Here at Seawolf Living, we all love food. 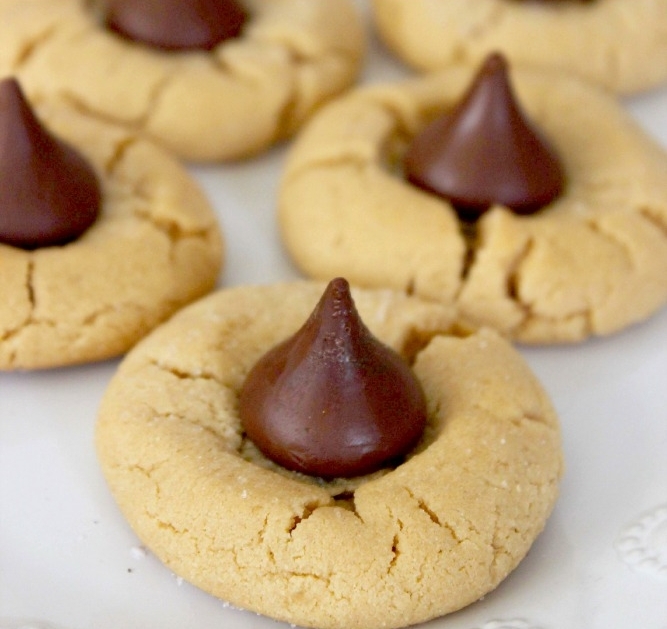 Our team decided to share a list of our favorite Holiday cookies! Enjoy, and Happy Holidays! Newer PostHave a Great Break!